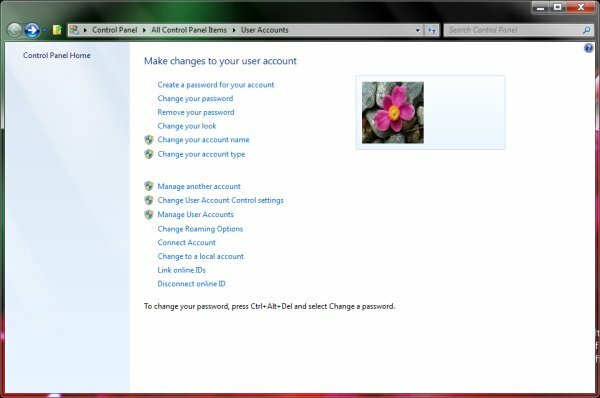 With Windows 8, user accounts will finally become user centric. Your cloud based user account will follow you, from machine to machine. 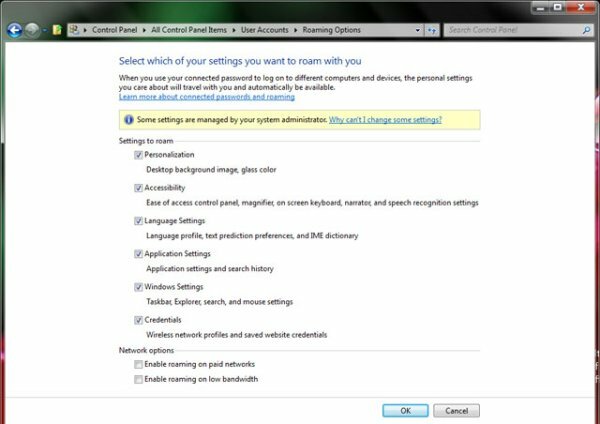 Interestingly enough, as pointed out by Long Zheng, Windows 8 seems to have the ability to detect if you are using a metered internet connection, or a connection with low bandwidth cap. 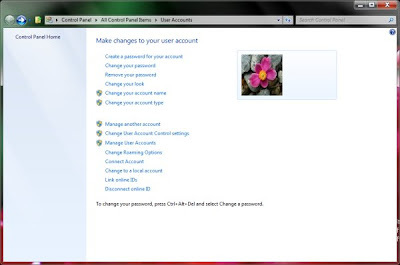 Furthermore, another MDL forum member has posted a screenshot that shows the cloud authentication feature in action. Windows 8 will provide the option of either logging in as a local user, or logging in using cloud identification. Quite obviously, Microsoft will be tapping into the Windows Live network for the cloud oriented features. 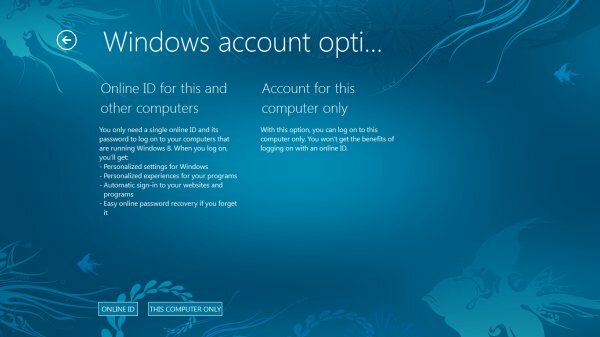 The public beta of Windows 8 is still several months away. 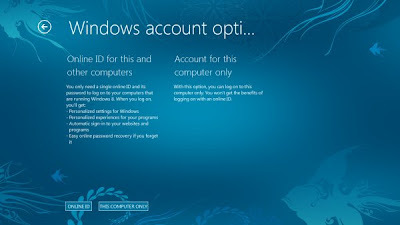 In the meantime, if you want to get a taste of Windows 8, go ahead and download the leaked Windows 8 M2 (pre-M3) release.